Florence Joyner, also known as "Flo Jo," was born in Los Angeles, California, on December 21, 1959. 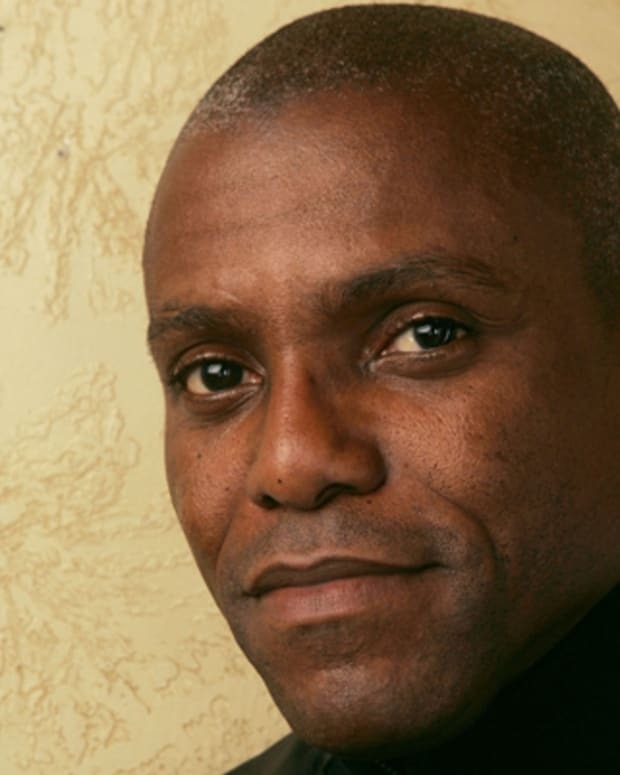 At the 1984 Summer Olympics, Joyner won a silver medal in the 200-meter run. 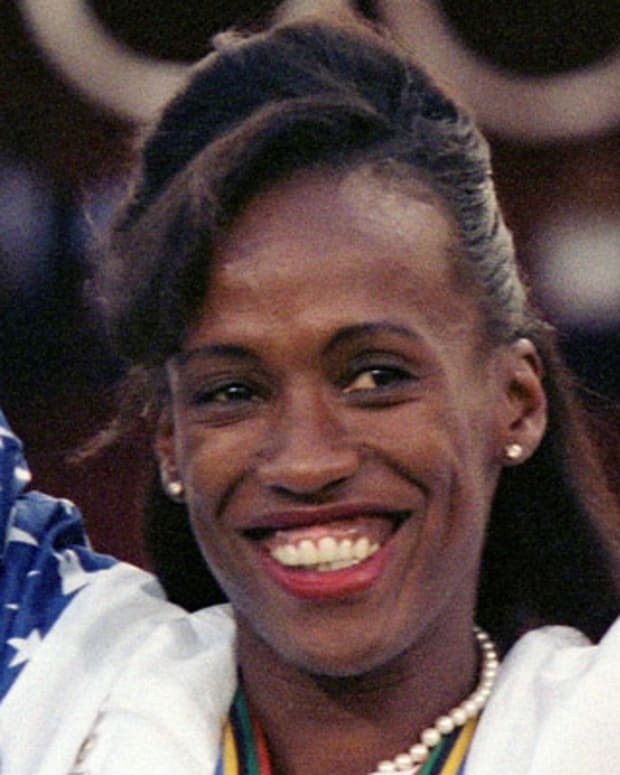 She married fellow athlete Al Joyner, the brother of famed athlete Jackie Joyner-Kersee. At the 1988 Summer Olympics in Seoul, South Korea, Joyner took home three gold medals and a silver. She and her coach, Bob Kersee, came under media speculation when rumors spread that she might have been using performance-enhancing drugs to improve her times. Joyner died unexpectedly in September 1998, at age 38, after suffering an epileptic seizure. She still holds the world records in the 100- and 200-meter events. 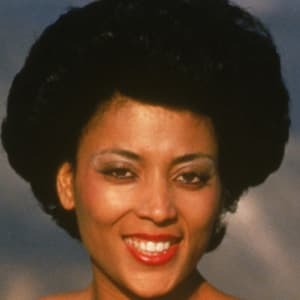 Olympian Florence Joyner, known widely as "Flo Jo," was born Florence Delorez Griffith on December 21, 1959, in Los Angeles, California, and went on to become one of the fastest competitive runners of the 1980s. Joyner began running at the age of 7, and her gift for speed soon became apparent. 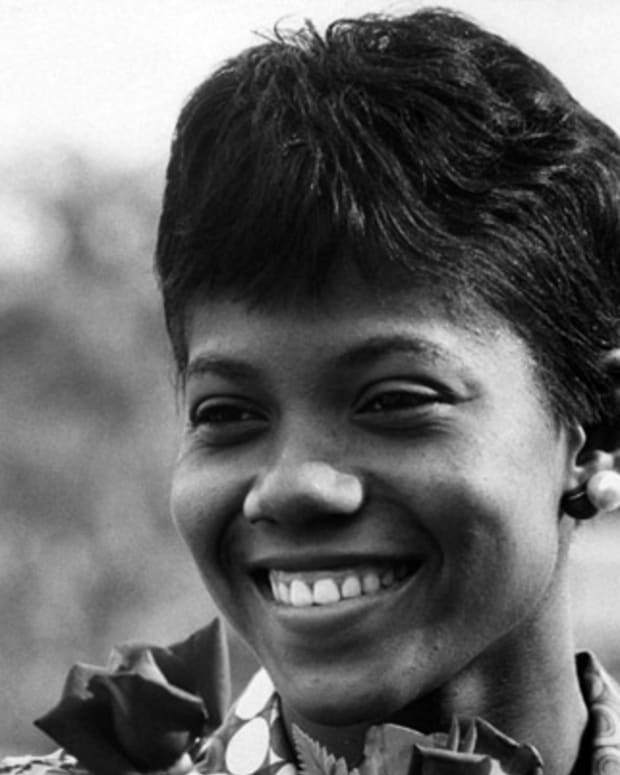 At the age of 14, she won the Jesse Owens National Youth Games. She later competed for Jordan High School, where she served as the anchor on the relay team, and then went on to race at the college level. After attending California State University at Northridge, Joyner transferred to the University of California Los Angeles, where she quickly earned a reputation as a track star. She became a NCAA champion in 1982 with a victory in the 200-meter event. The following year, she took the top spot in the 400 meter. Coached by Bob Kersee, Joyner made her Olympic debut in 1984, at the Summer Olympic Games in Los Angeles. There, she won a silver medal for the 200-meter run, and became known for her world-record speed, form-fitting bodysuits and six-inch fingernails. A few years later, in 1987, Florence married fellow athlete Al Joyner, the brother of famed athlete Jackie Joyner-Kersee (taking the legal name Florence Delorez Griffith-Joyner, she became publicly known as Florence Joyner, or "Flo Jo," at this time). Around this time, Joyner selected her husband to serve as a coach, dropping Kersee. She had taken a break from competing after the 1984 Olympics and had just decided to re-enter racing. Before long, however, she began training again for the 1988 Olympic Games under Bob Kersee, the husband of Jackie Joyner-Kersee. Joyner&apos;s hard work paid off at the 1988 Summer Olympics, held in Seoul, South Korea. She took home three gold medals, in the 4-by-100 meter relay, and the 100- and 200-meter runs; as well as a silver medal in the 4-by-400 meter relay. Joyner&apos;s Olympic performance brought her all kinds of other accolades. She was named The Associated Press&apos; "Female Athlete of the Year" and Track and Field magazine&apos;s "Athlete of the Year." Joyner also won the Sullivan Award for best amateur athlete. After the 1988 Olympics, Joyner retired from competition. Suspicions soon arose regarding how the so-called "world&apos;s fastest woman" achieved her victories. 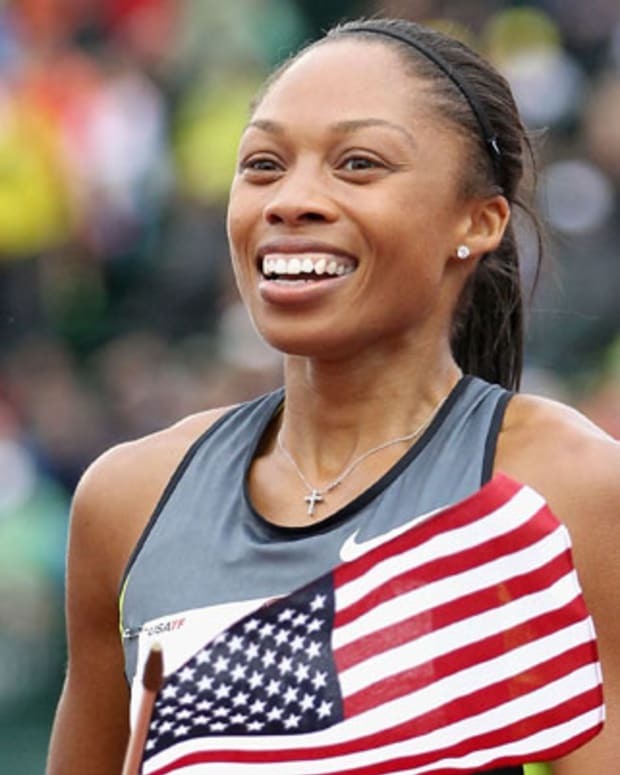 Joyner and her coach, Bob Kersee, came under media speculation when another athlete suggested that Joyner had used performance-enhancing drugs. Some attributed the substantial improvements Joyner made in her performance levels from 1984 to 1988 to illegal substances. Others thought that her incredibly muscular physique had to have been created with the help of performance-enhancing drugs. 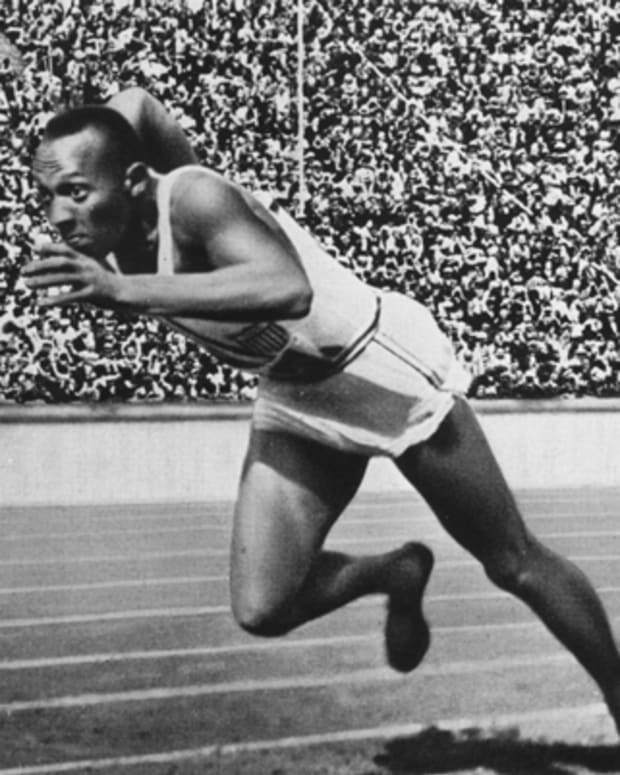 Rumors also spread regarding Bob Kersee&apos;s training techniques, suggesting that he could have been encouraging his runners to use steroids or other drugs in order to win medals. Joyner always insisted that she never used performance enhancers, and she never failed a drug test. In fact, according to CNN.com, Joyner took and passed 11 drug tests in 1988 alone. 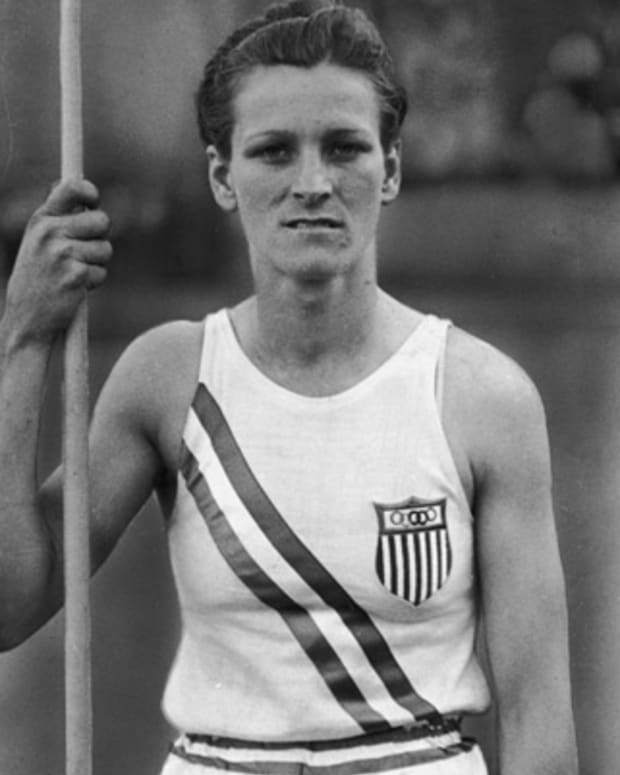 Joyner remained involved in athletics in her retirement. She was appointed co-chair of the President&apos;s Council on Physical Fitness in 1993 and went on to establish her own foundation for children in need. Nearly six years after the Seoul Olympics, in 1995, Joyner was honored with an induction into the Track and Field Hall of Fame. Around this time, she once again began training for the Olympics. But her comeback effort was curtailed by problems with her right Achilles tendon. Joyner died unexpectedly of an epileptic seizure on September 21, 1998, at her home in Mission Viejo, California. She was only 38 years old at time and was survived by her husband and their daughter, Mary Joyner. 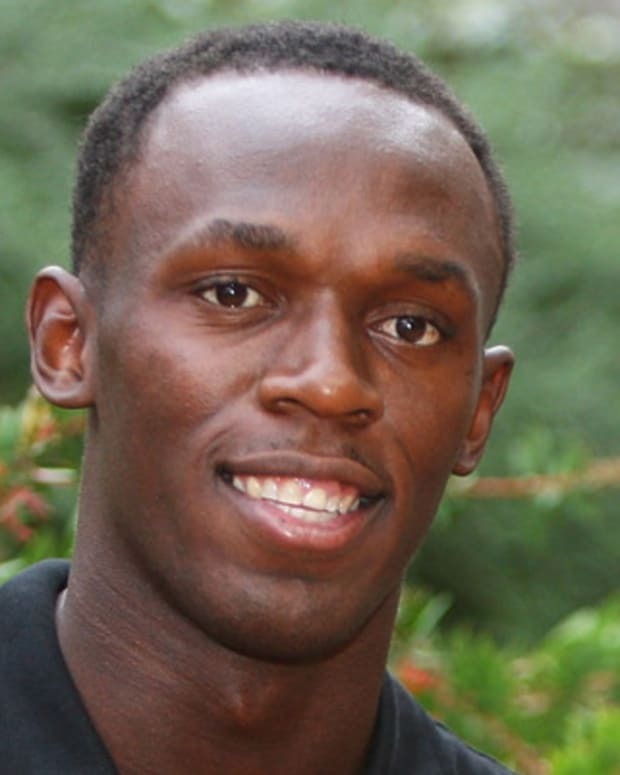 Remarkably, more than 30 years later, Joyner still holds the world records in the 100- and 200-meter events, with times of 10.49 seconds and 21.34 seconds, respectively. 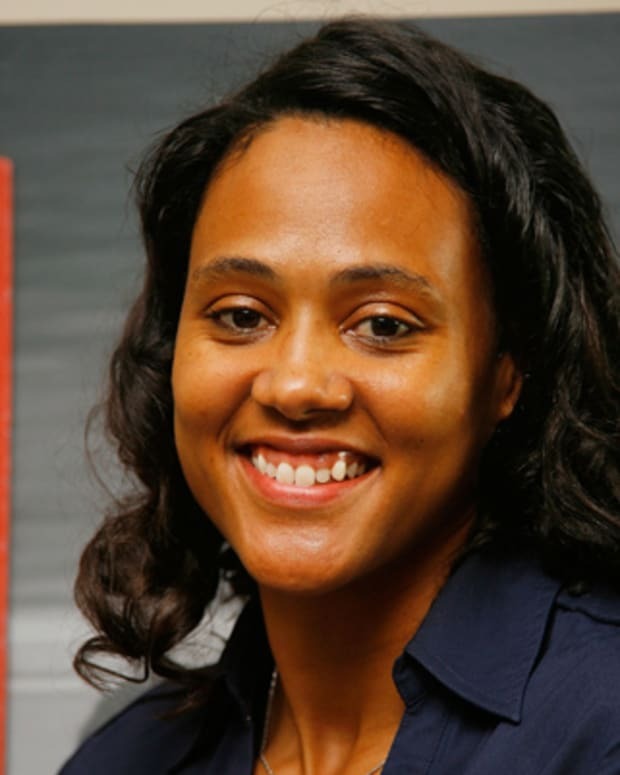 Marion Jones is an American athlete who, at the 2000 Olympic Games, became the first woman to win five track-and-field medals at a single Olympics.